Waterproof and Wear Resistant. The waterproof feature is useful to use on a rainy day. It will also give you the peace of mind if your pet has an accident. Comes in Small, Medium and Large and Three Colours to choose. 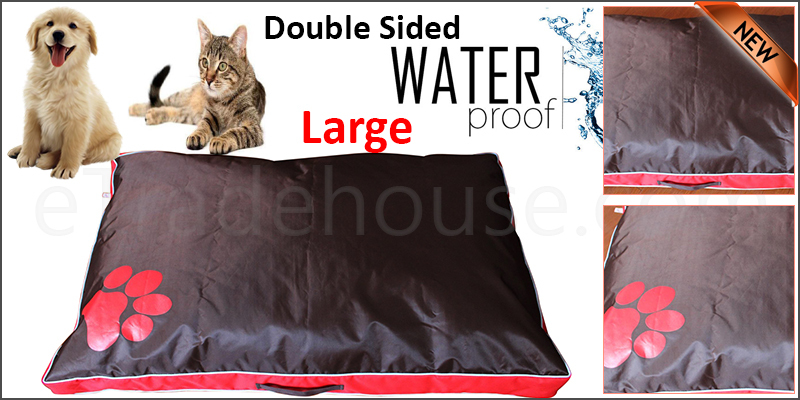 Perfect for puppies and cats, makes this item the ideal mattress/cushion for your pet.